Bleed glitter, squealing voices, and unforgettable memories is what it's all about. In a sorority there are many things that belong to us and that only we understand. Most people say we bleed glitter and can only talk in loud squealing voices. While this may be true all walks of sorority life will get the ABC's of sorority life. I being in the Delta Zeta sorority know that all of these are true. While most people think we only care about our looks and partying this is not true. Within a sorority you a required to maintain a certain GPA. We also have required study hours to make sure we are keeping our academics first. 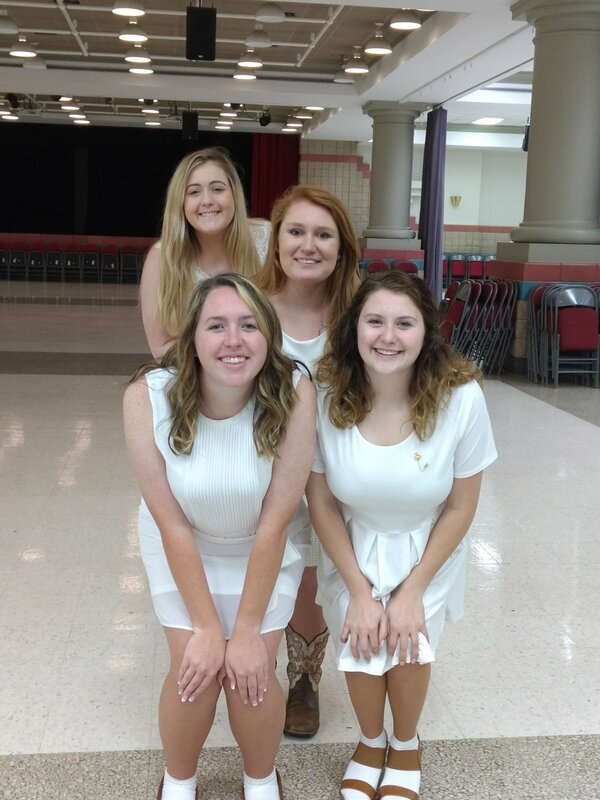 In a sorority, there are the big sisters. These are the ones we connect the most with. Before you find out who your big is you usually go through a week of stress and chaos; filled with goodies from this mystery person. 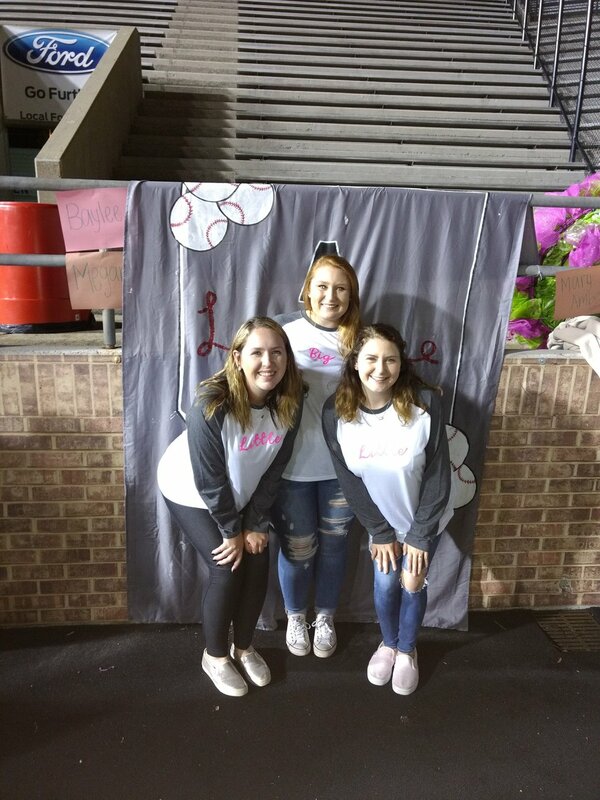 At the end of the week, you find your big that you love the most and will spend most all your time with. 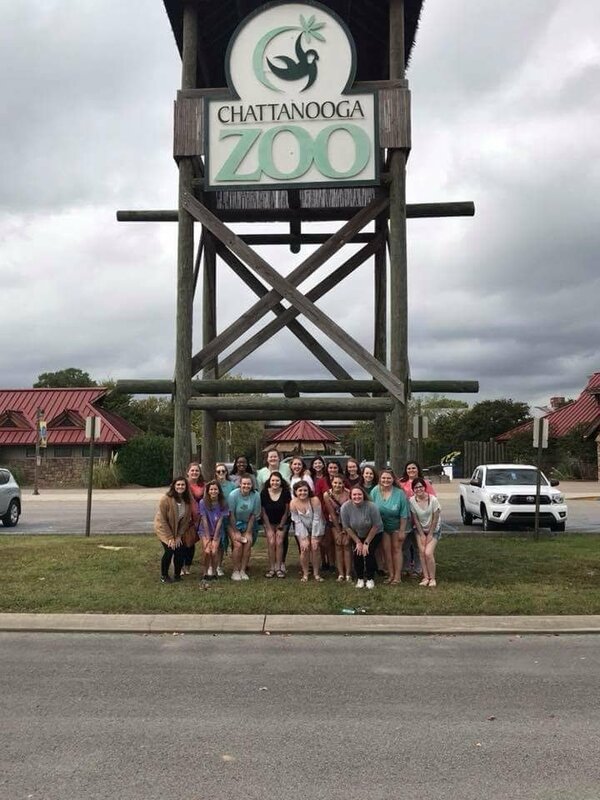 Once a week we all dress up in dresses to attend chapter. Here official business is taken care of and we all see how each other's week was. These are some of the best nights when you basically get to recreate prom but maybe not as dressy. They are nights we get to be surrounded by our friends and take adorably cute pictures. Within our creed, we say that we have a love that is ever steadfast. The sisterhood that we join no matter the sorority is something that lasts for a lifetime. These girls whether you are in the sorority for a year or all four years these girls become the family away from home. College is the home away from home and your sorority is your family away from your family. During this week there are sleepless nights and nights full of fun. From competition to just hanging out at the frat house this week will not be one you want to miss. 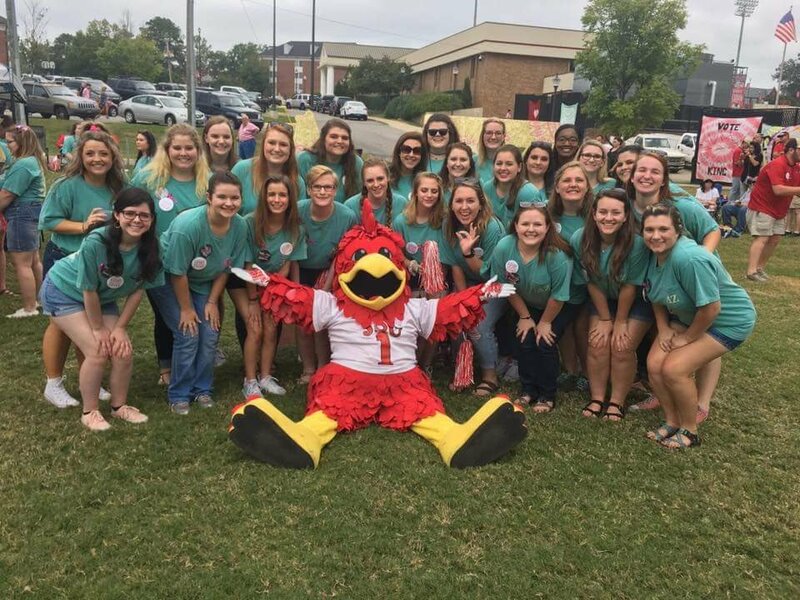 You get to bond with the other organizations on campus and make more friendships. This is another week just like Greek week where we are at the fraternity house for countless hours until Saturday. We love this week and the friendly competition brought out by the decorating of the float. This week's hard work is awarded by the football game that we all love. This is one of our most sacred rituals. Very secretive and only the best are allowed into each sorority to experience this. If you walk on a college campus these are everywhere. Walk in a fraternity house on any given night, not just a Thursday, and you'll see frat boys and srat girls alike with one in hand. Another part of our creed says "And may I give graciously of what is mine." This is what kindness is to us as a sisterhood. The little holds the big up. The little is the one person the big can rely on. Sometimes there are two littles which means the big sister took two other sisters. Being a little I know it means always being there no matter what my big needs. 90's, 80's, jungle, and rave. The list goes on and on. Mixers are nights we get together with a fraternity and hang out. They give us a reason to dress up in outfits that we wouldn't normally wear and give us excuses to meet new people. This could not be more true. Whether it is the smallest thing of a boy making us feel bad, or to something huge like a tornado destroying our places of living. No matter what we are always there for each other. We have outstanding members and that's all. This is what we raise money for. Our philanthropy is the Starkey Hearing Foundation. Philanthropy is what we revolve around and what we stand for. Along with being outstanding, we are also queens in our own right. Rituals are the initiations and pledge ins. We hold these very close to our heart and they are very secretive. 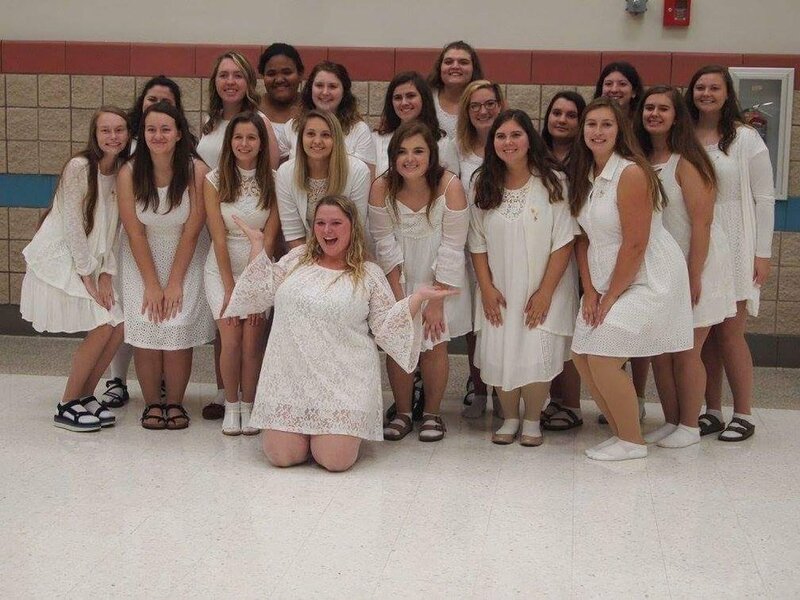 Pledge in is where you accept that you are wanting to become an actual sister of our sorority. 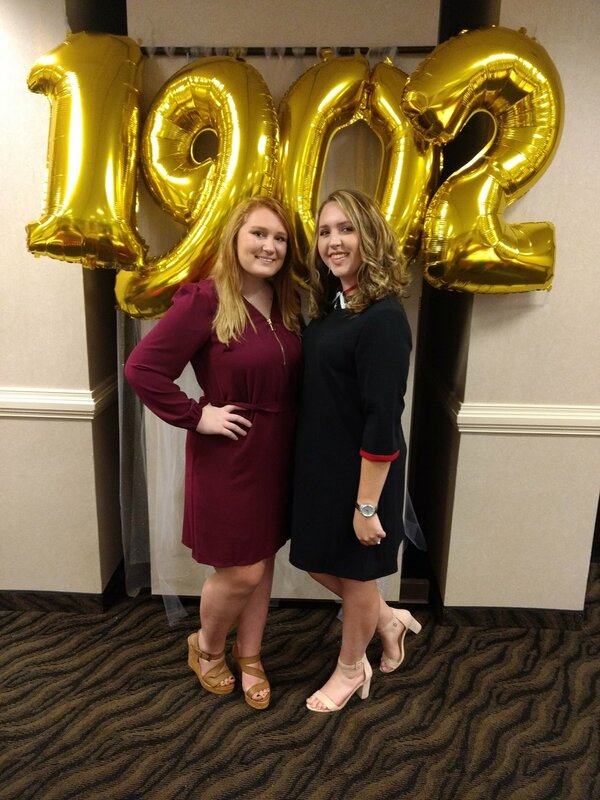 Initiation is when our pledge ins become official sisters. This is what makes the sorority. Without sisters, there is no sisterhood and then there is no sorority. This is when we let loose and have fun. We go to the fraternity house, Brothers, or Pelham's. 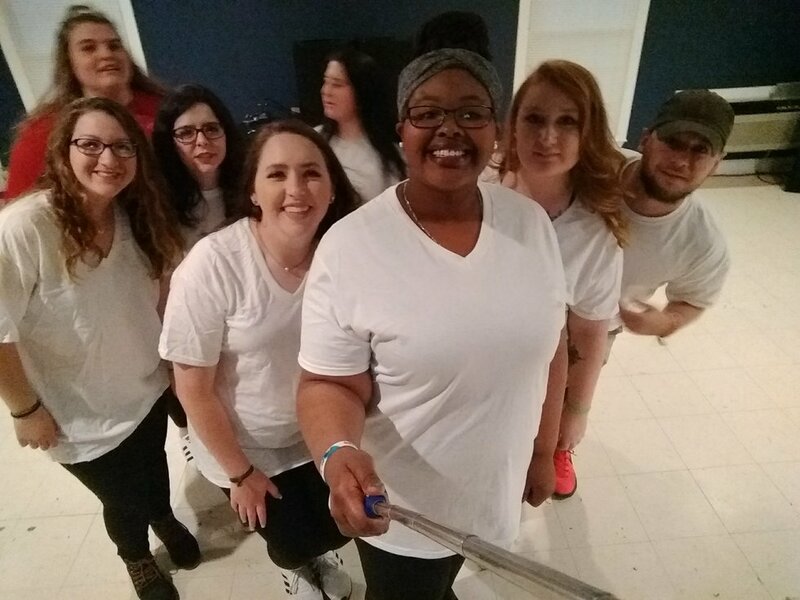 We have fun and dance our lives away with our sisters. Each sister is her own person. Each sorority is their own. That is what makes us unique and makes it possible for us to fit all walks of life. If we don't have values then what do we have to stand for. 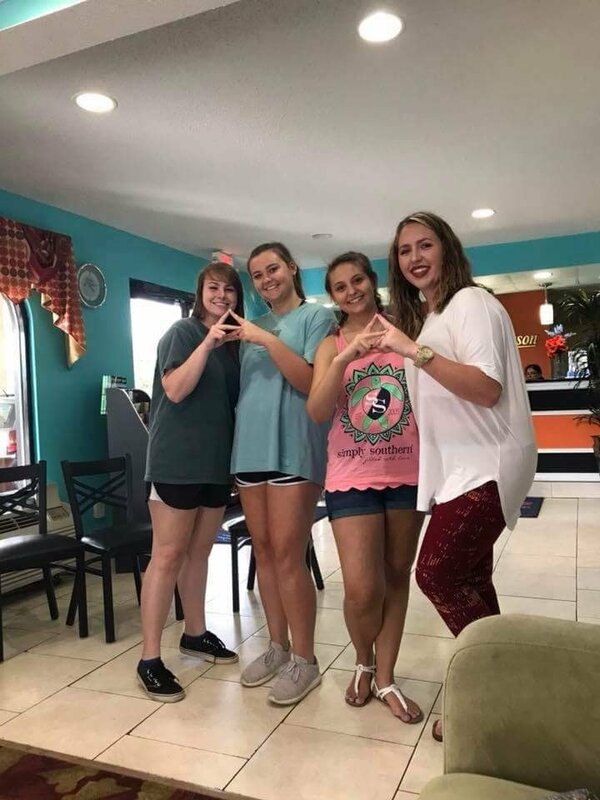 Each sorority has their own set of values and it helps us connect with girls who have those same values. Remember those rituals I talked about. Well, we have a dress code and that dress code is white dresses. Remember the values one of those is that we want to resemble purity and innocence in these moments. The white symbolizes that. Yes, we are extra that's why this has to represent X. We have been extra since the moment we stepped into our sorority. With recruitment being about four months away we are prepping our voices. We will be yelling these chants at the top of our lungs especially on bid day. These aren't always guaranteed but when they happen they are the best especially with turtles included.